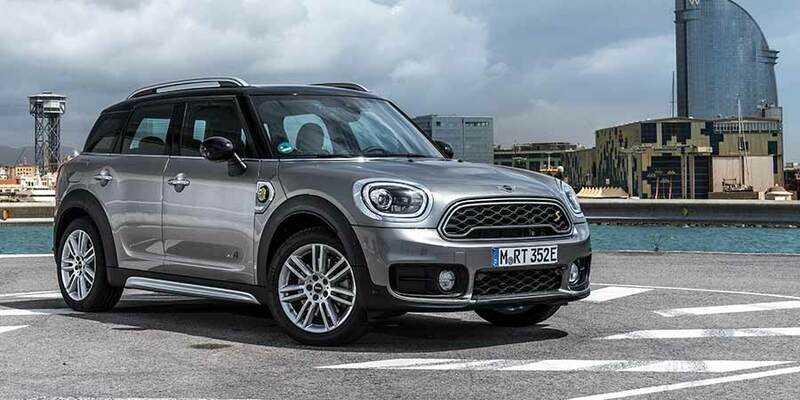 Get your hands on the brand new MINI Countryman without the high price tag. Need to talk to a vehicle expert? OSV Limited is an appointed representative of https://automotive-compliance.co.uk, which is authorised and regulated by the Financial Conduct Authority (FCA No. 497010), whose permitted business is to act as Principal Firm for network of Motor Dealer Appointed Representatives who advise on and arrange non-investment insurance contracts, acting on behalf of the insurer and act as Credit Brokers for introduction to finance providers, acting on behalf of the lender. OSV is a credit broker and not a lender, its Registered Company in England and Wales No: 04533176 and whose registered office is D1 Yeoman Gate, Yeoman Way, Worthing, West Sussex BN13 3QZ Consumers will also have a 14-day right to cancellation where credit broking contracts are entered into as distance contracts. Finance is subject to status, Prices are subject to change without prior notification. Products subject to availability, while stocks last. Images are representative only. Errors and omissions excluded. All the above images are for illustration purposes only. Finance is subject to status/While stock lasts. OSV does have volume bonuses in place with some of the finance house we introduce business too.